This list of books has been pulled together from a mixture of recommendations from others . and also from our readings. For us, Lean Thinking is about improving the way we think. This list of recommended titles includes books that have done just that. And we hope they provide some inspiration for you too. I was not sure what to expect when I started Sapiens, but so glad that I did. It’s a macro view of humanity that questions some of the fundamental assumptions our society holds. It brings into question the foundation for religion, economies, political society, what we eat and why and how we value money. 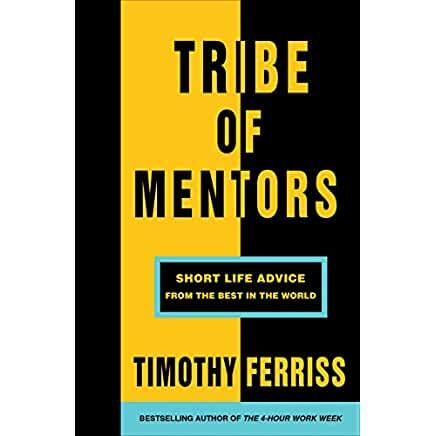 Now, I can’t suggest all his books on here, so I wanted to suggest one which I thought would be a great insight into Tim Ferris for a newbie. Tim, via his books and podcasts, looks to deconstruct the routines and techniques of some of the best worldwide performers across all sectors. This book is full of great nuggets and is packed with sources to explore ideas further. Keep it on the side of the bed and pick it up whenever you are curious or looking for some inspiration. Anyone who wants to make change possible in businesses and in their own lives needs to start getting to grips with how we think and how our minds are tripped up by error and prejudice. In this book, Kahneman explores the “two ways we make choices; fast, intuitive thinking and slow, rational thinking” which help us begin to piece to together the root cause of the way we think and behave and also helps us to understand the way others think and behave. 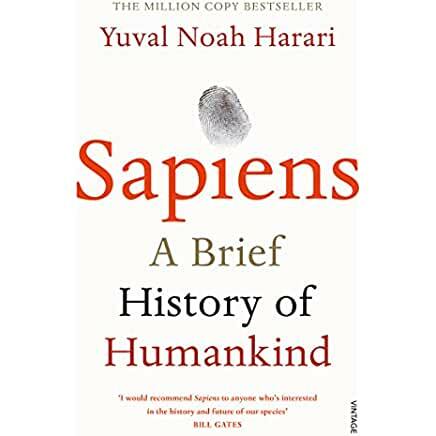 With so many conversations taking place around evolutionary biology, Viktor’s book is a refreshing view of how “meaning” in man’s life is an undeniable central tenant. With change management, it’s crucial to find out how to attach people’s “meaning” for working in a particular direction. Too many organizations and managers fail to realize that just because I am paid to do something, does not give it meaning. This is an essential book for anyone involved in change and process improvement as it helps answer one of the most difficult questions about how to make change happen and how to make it stick. It blows up the idea that people are motivated by extrinsic factors and focuses on three essential themes of autonomy, mastery, and purpose. Recommended for everyone! A fantastic insight into the way we actually work rather than the way we think we work. It challenges the way we buy, what we buy and the driving forces behind our economic decisions. Thaler won the Nobel Price for Economics in 2017. With Thinking Fast and Slow, Sway, The Art of Thinking Clearly, these books can simply transform the way you think and approach economic decisions going forward.